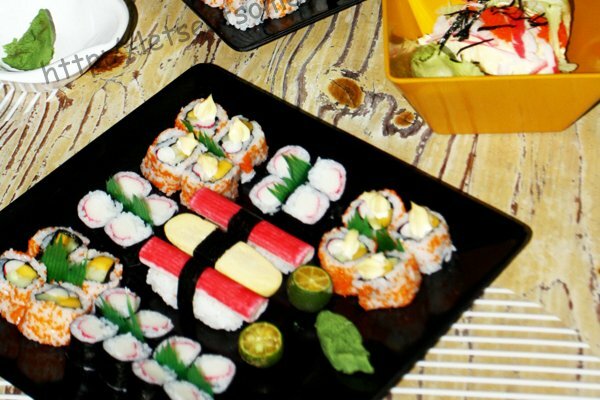 Maki and Inihaw Night With Good Friends – Eats Yummy! Earlier this year, my close college friend met some new friends who are working in a Japanese restaurant and who know how to make Maki or Maki Sushi. 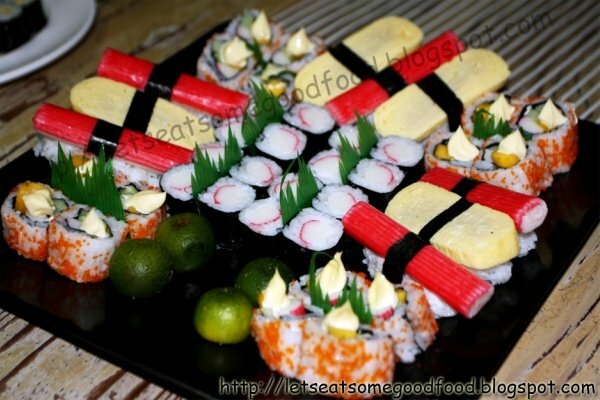 I love eating this but I am just familiar with California Maki, Dynamite Roll and Kani Maki. He invited them over to his house and prepared some dishes. He invited us, along with our whole group to have a little bonding over some food and drinks. When Ana and I got in my barkada’s place, they are about to finish preparing our meal, so I had a chance to take some photos of it. We had Maki, (different types as you can see in the photos), Grilled Pork Belly, and Grilled Milkfish. They also prepared other dishes but I was not able to take photos of it. After taking photos, we went to the garden to mingle with our friends. The group has been together for more than 5 years and getting together on a weekend is not as usual as to how it used to be when we were younger due to busy schedules. Nonetheless, it turned out to be a night of endless conversation, drinking and eating. Not to mention the teasing and making fun of each other – a very usual scene among us. And I remember getting drunk that night. Wew! 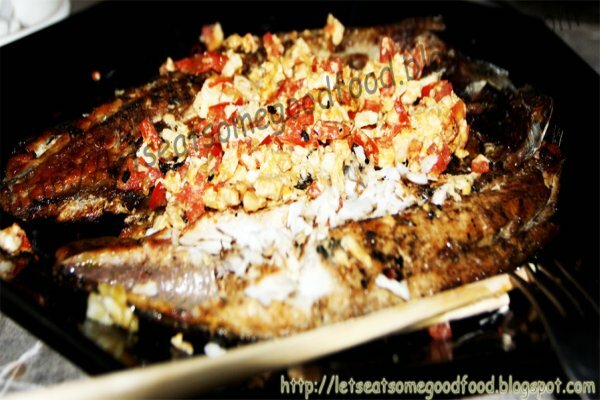 Should you wish to have a gathering at home, you may want to try to cook one of the dishes above. 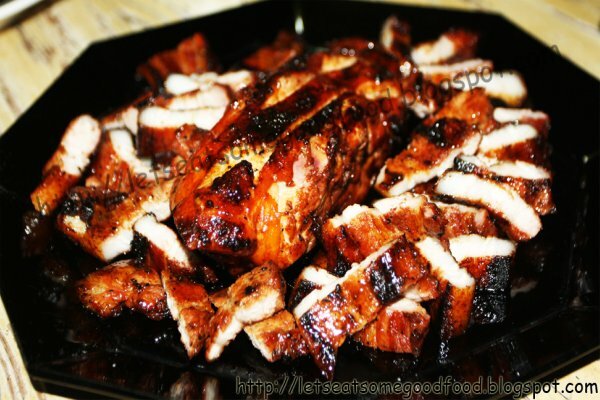 Inihaw na Liempo Recipe is what we can recommend as it is easy to cook. Just make sure that you don’t get it burnt as the black part that forms in grilled dishes are not really healthy. We will share how to prepare Maki when I have the chance to learn how to prepare such. 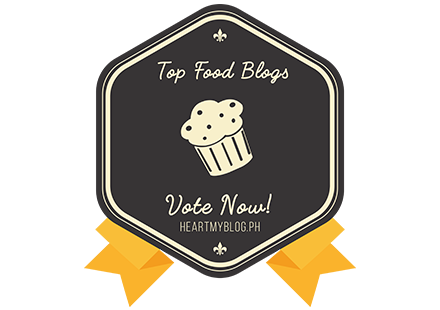 For other home cooking recipes, feel free to check our blog.